100g Feel the spring freshness! 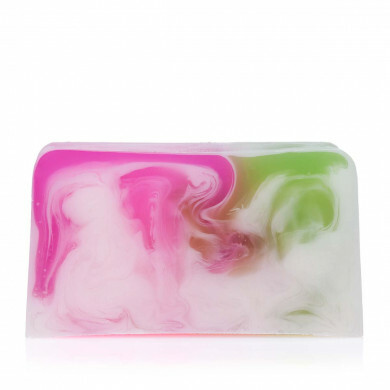 This hand-crafted soap will gently cleanse your skin, enveloping you in the delicate scent of apple blossoms. To take special care of your skin, we’ve supplemented the soap with shea butter and the refreshing apple juice. Lightly lather up the soap in your palms and enjoy an aromatic cleansing. 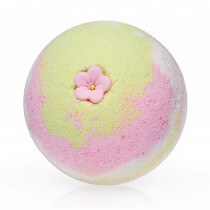 Enjoy the spring freshness also when bathing with our Spring blossom bath bubble ball.